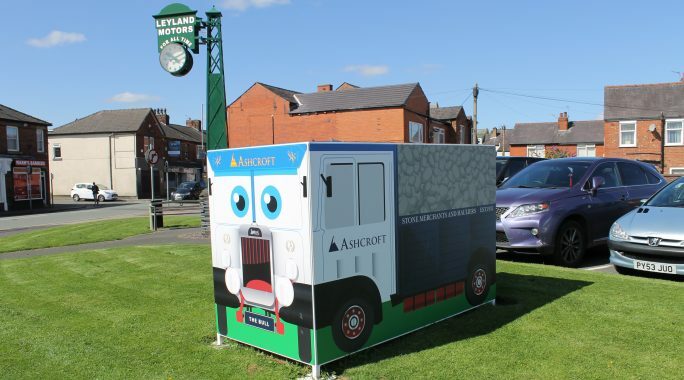 South Ribble Borough Council came to us with the requirement for a project that would not only promote Leyland as a place to visit in the North West, but also a way to celebrate 100 years of trucking heritage and manufacture in Leyland. The Truck Trail, which was originally put in front of SRBC a few years earlier, seemed like the perfect campaign to get this message out there. 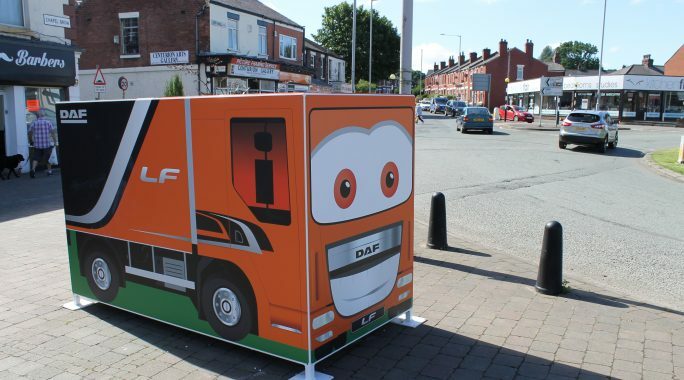 2017 saw the launch of 13 6ft DAF trucks, all sponsored by local businesses, placed in, and around Leyland Town Centre providing families with the perfect free day out to learn more about truck manufacture in Leyland and the importance of inspiring the next generation in Science, Technology, Engineering, and Maths. 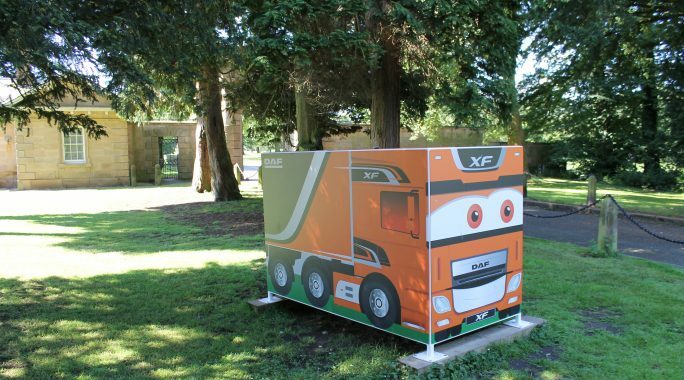 The Truck Trail required its own brand identity which was to be memorable and easily recognised. 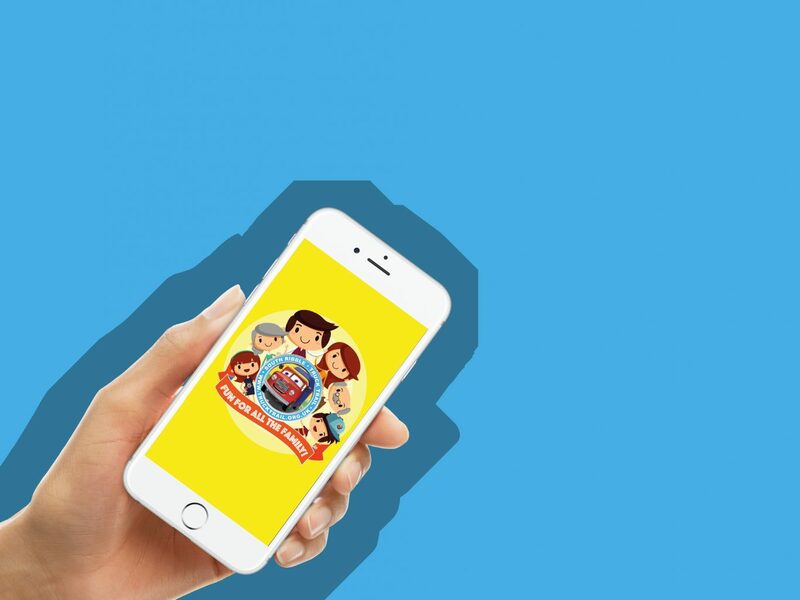 We designed a fun and vibrant, colourful logo that would relate to families and young children. 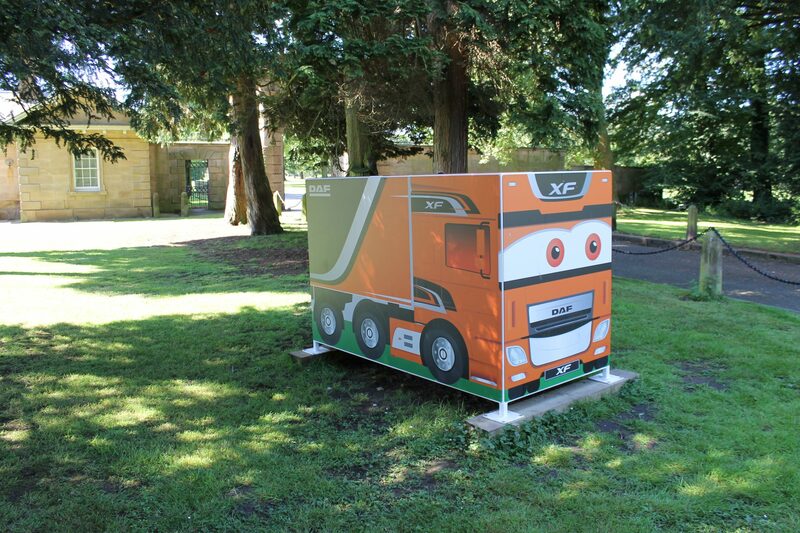 A cartoon truck was included in the design as a way to associate quickly with The Truck Trail. We knew that this brand identity would look great across all marketing channels going forwards. 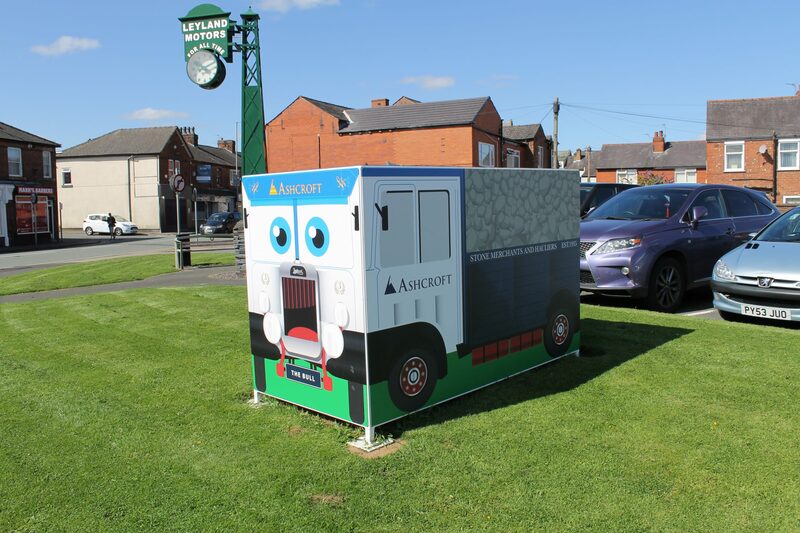 As a joint project between Stone Create, South Ribble Borough Council, Leyland Trucks and STEMFirst we wanted to see as many local businesses jump on board this fantastic community project as possible. 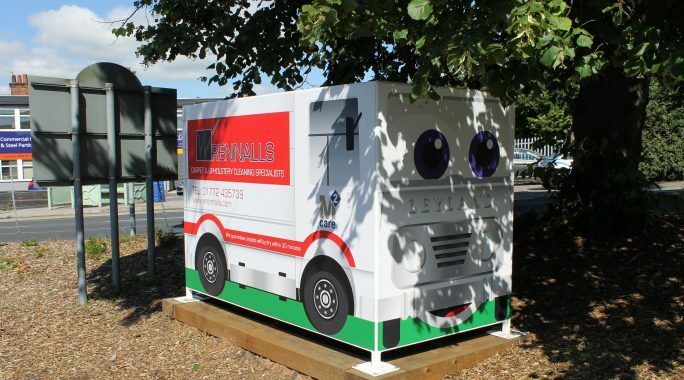 All 13 trucks were sponsored by companies based in and around Leyland, including Leyland Trucks, DAF Trucks, Leyland Exports, Wrennals, Runshaw College, Tranzparts, Evolve Document Solutions, C&W Berry, Baxi Manufacturing, Hallmark Hotel, Love Leyland, Abrams Ashton and J&J Ashcroft. 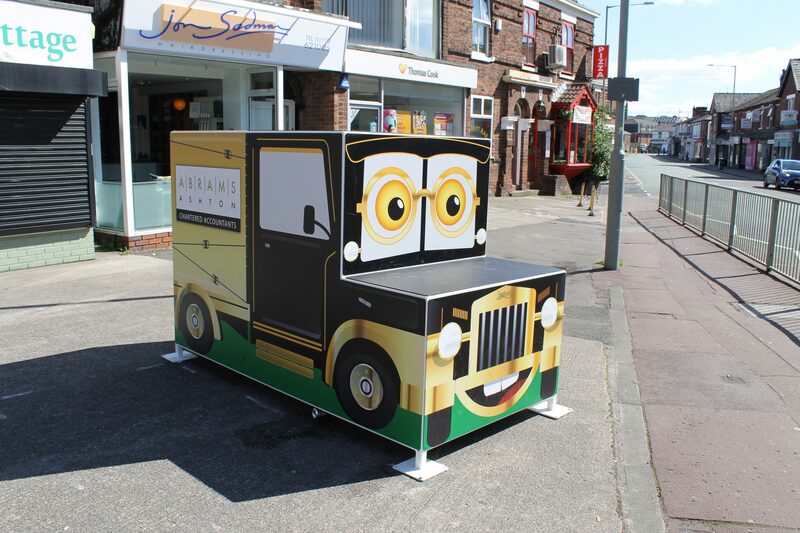 We designed and manufactured all 13 trucks that were part of the Leyland Truck Trail. 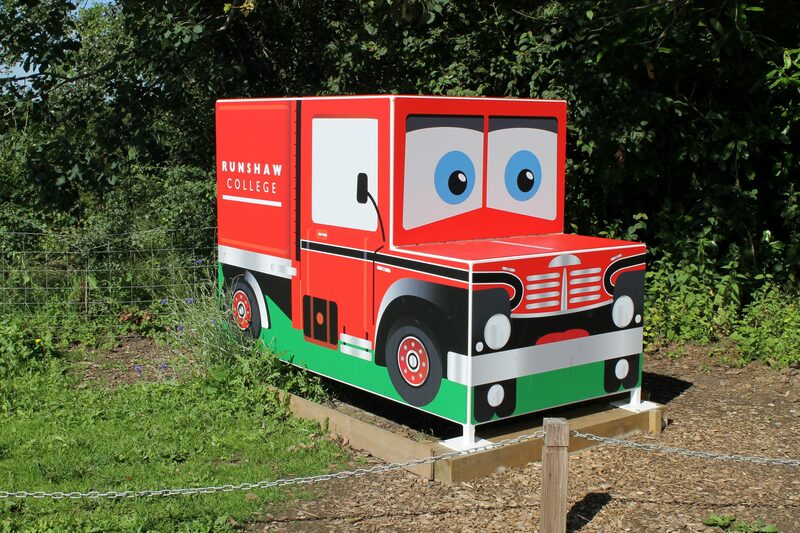 Shouting about this fantastic community project was something that was done through a large range of mediums. 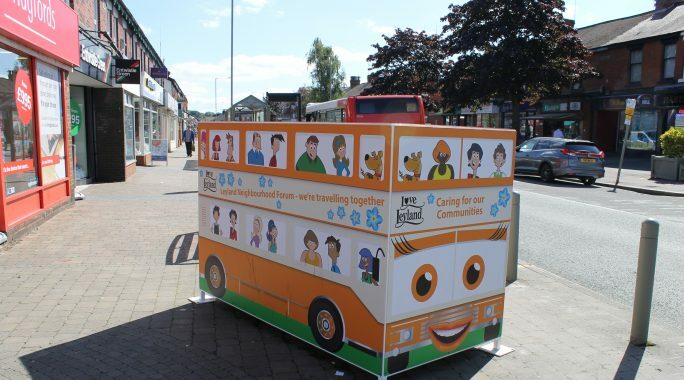 We were heavily involved in the design and print of thousands of flyers, posters, maps and stickers leading up to and during this seven-month interactive trail around Leyland. 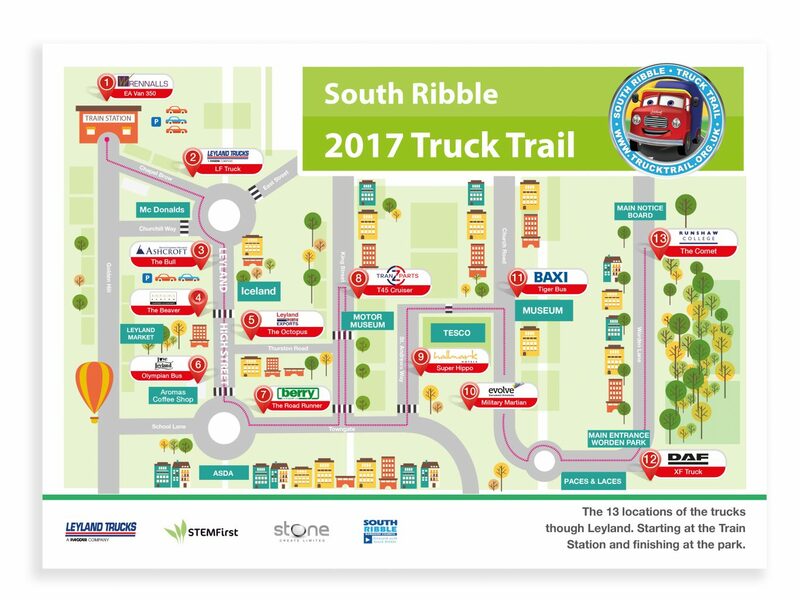 The official Truck Trail map was designed and printed in order to show visitors of the attraction where to start your truck trail, where the trail ends and also to point out the variety of shops, restaurants, and places to visit along the way, making it a great day out for all the family. We signed up local shops around Leyland to sponsor this map, providing them with advertising space which was seen by thousands. 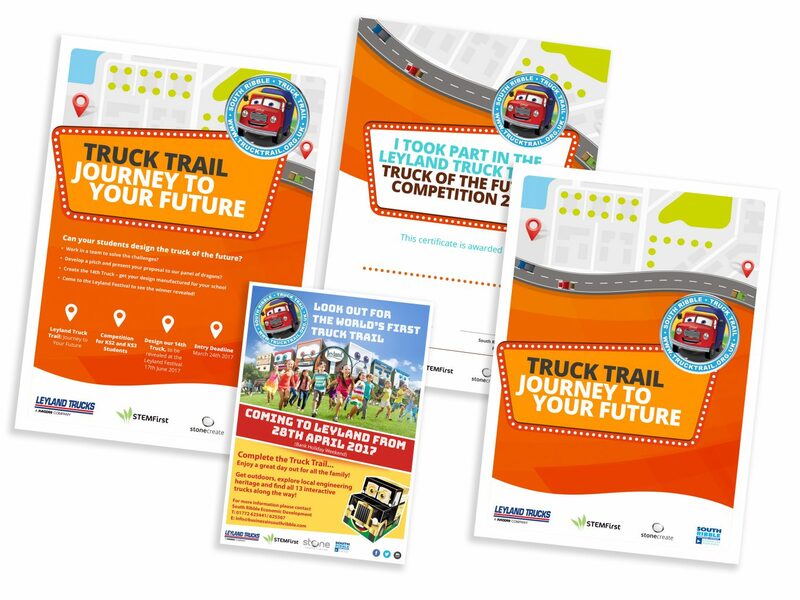 These maps were then placed in a number of shops, restaurants and other nearby places where those taking part in the Truck Trail could pick up one for free to help them along their trail. 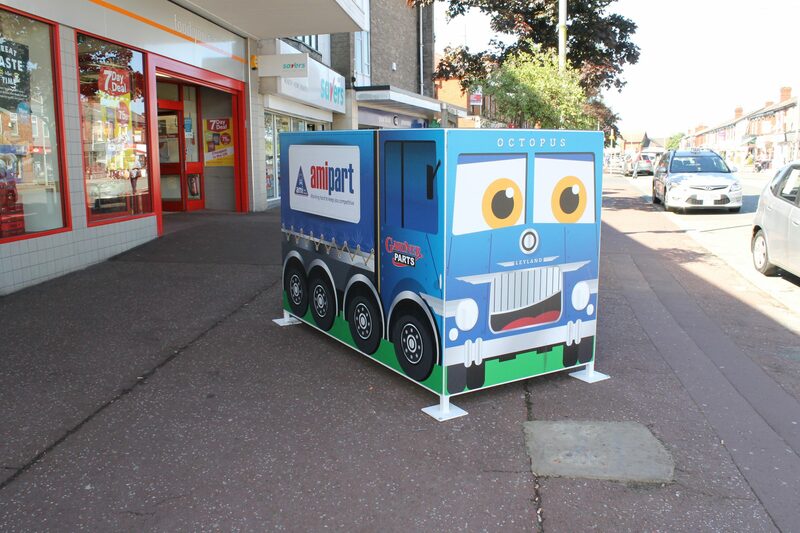 STEMFirst, a partner in the Truck Trail provided inspirational opportunities and created links between schools and employers to help inspire, excite and grow the Science, Technology, Engineering and Maths knowledge and understanding of young people. 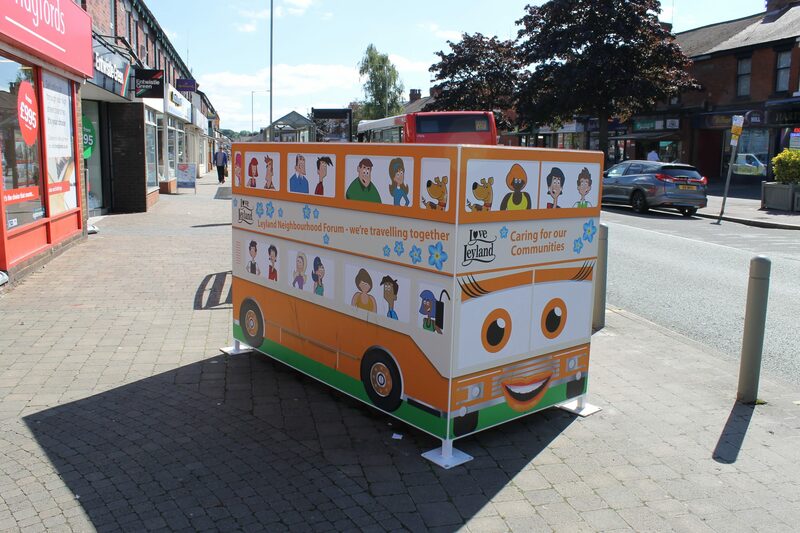 A number of competitions and skills-related tasks were carried out through working with over 40 primary and secondary school in South Ribble. 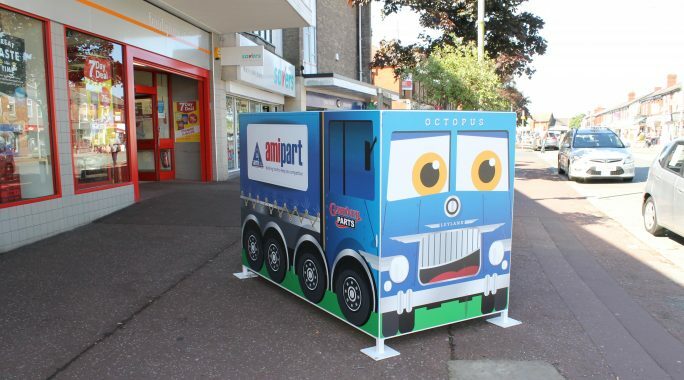 The competition encouraged young people to explore their skills in science, technology, engineering, and maths by thinking about how trucks in the future could evolve and improve. 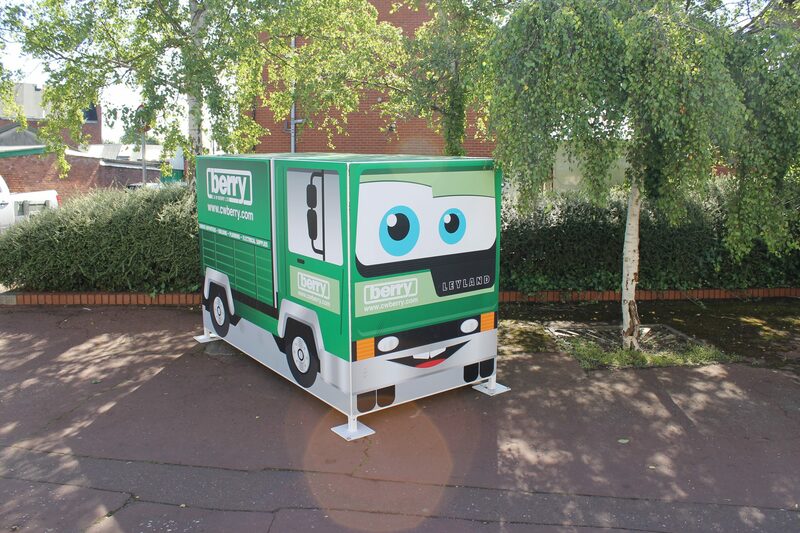 Some fantastic entries were received and the judges had a hard time shortlisting for the Dragons Den-style competition, hosted at Leyland Trucks. 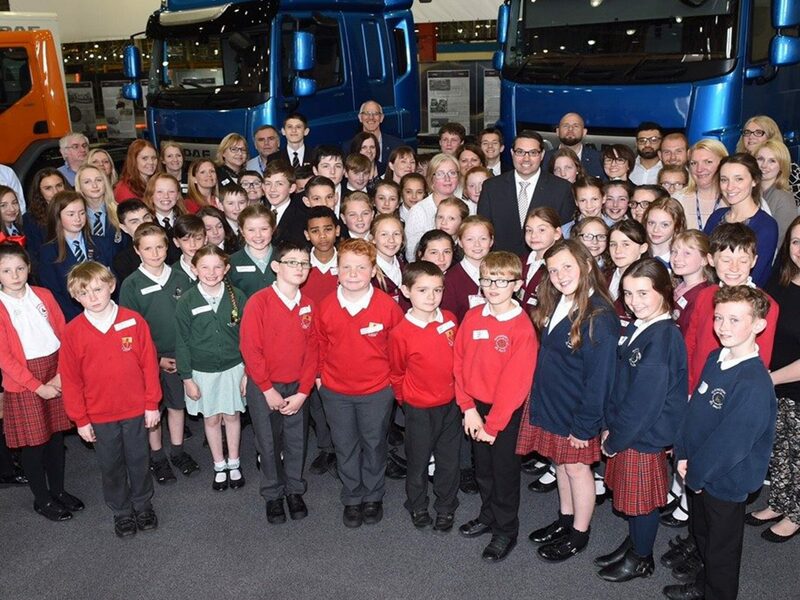 With over 50 children attending on the day, they were able to have a tour of the production line and got the chance to explore inside the brand new 2017 DAF Truck. before each group had to present their competition entry to the panel of judges. 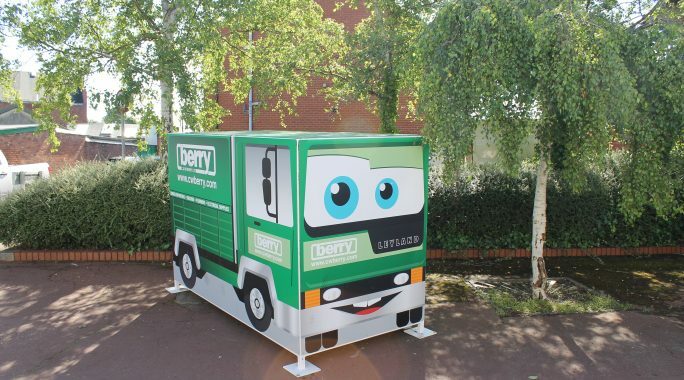 Following on from the Dragons Den-style competition, the winner was announced at the Leyland Festival, which took place in June. 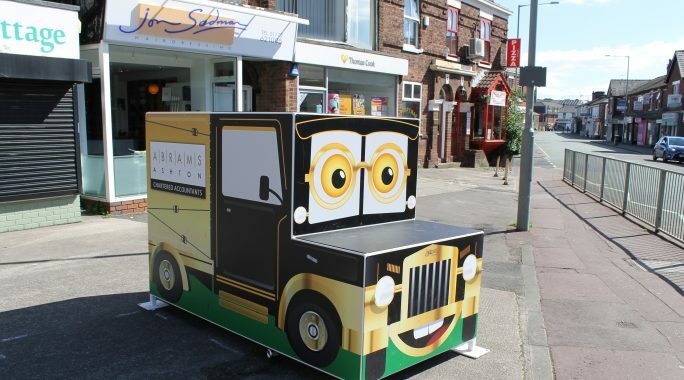 It was the honey-powered beehive truck, designed by Year 6 pupils at Broad Oak Primary School in Penwortham that took the prize. 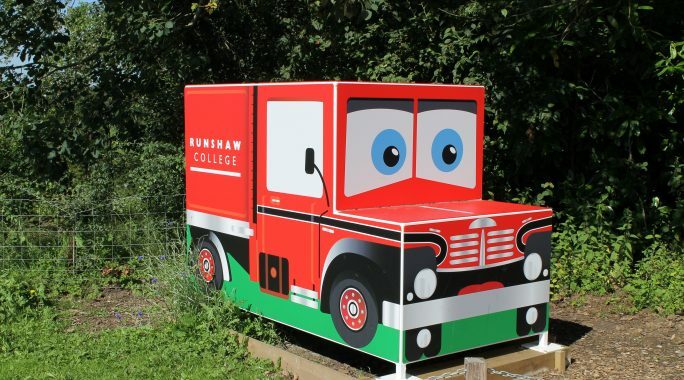 Not only were they named the competition winners, but they got to take their very own designed and manufactured, 6ft by 8ft truck back to their school. 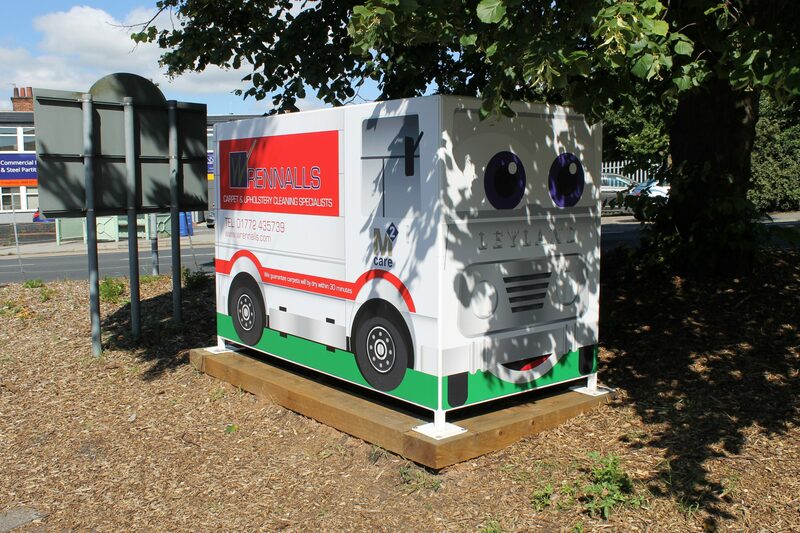 We designed and built the below Truck Trail website as a tool to help drive families to take part in this project. 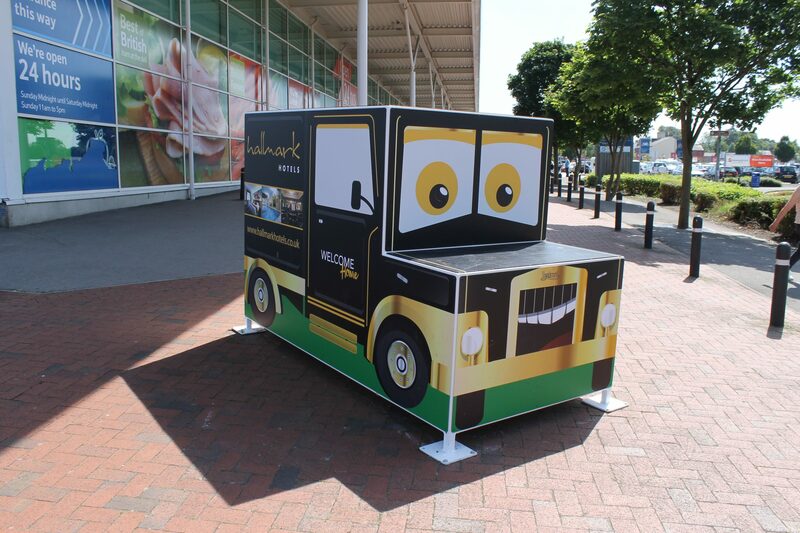 The overall style reflected that of the brand identity, creating a fun and vibrant theme throughout. Social media (Facebook, Twitter and Instagram) was always going to have a huge part to play in promoting this project and reaching the right people. We fully managed this, from initial set up of the social media pages to full implementation of the content strategy. 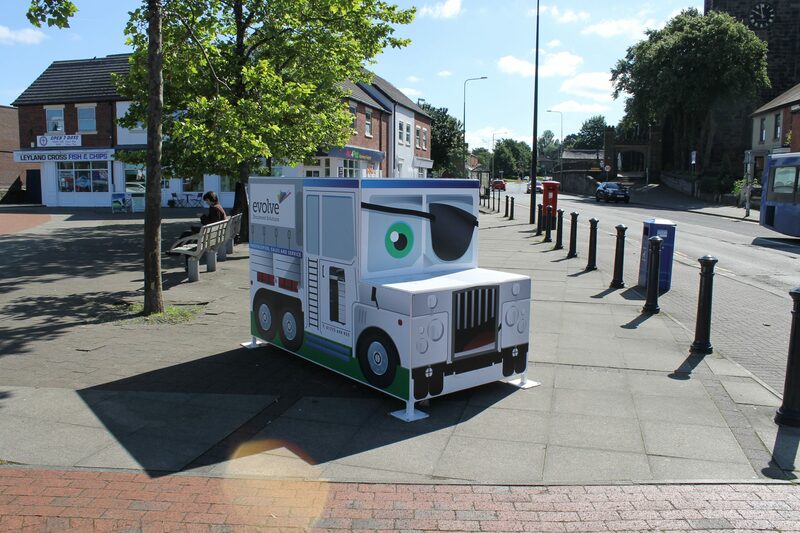 We wanted the Truck Trail to be interactive and fun for all the family and what better way to do this than by introducing an app that was developed using augmented reality. 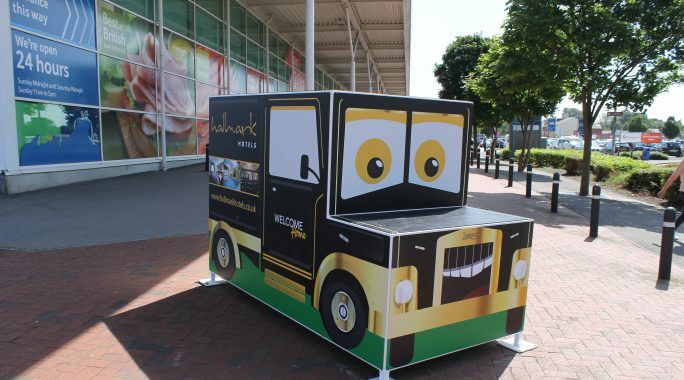 Each truck had a ‘target’ on the back of it to allow those individuals who had downloaded the app to scan this target and watch each truck come to life with a fun facts video. 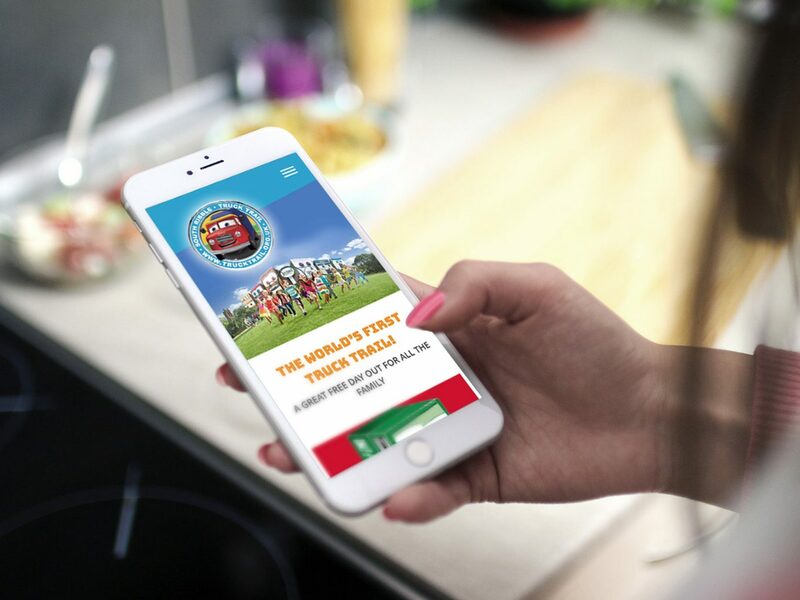 visitors downloaded the Truck Trail app. 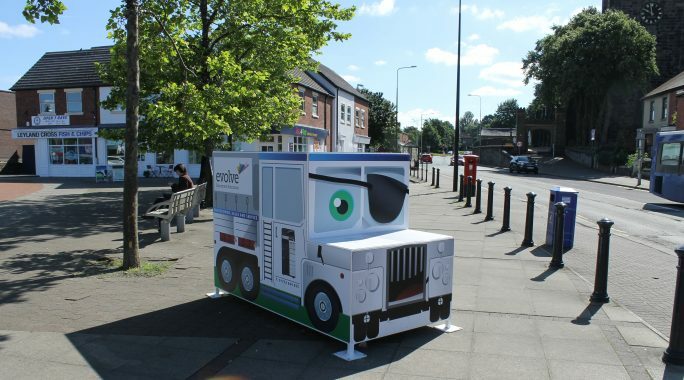 Over the course of the project, a number of videos were produced to get the message out there to promote the Truck Trail. To the left, you can see a video that was produced solely for use on social media as a way to capture the attention of families within the South Ribble area. Creating the video as a cartoon, was a way of engaging more effectively with the target audience of the project. 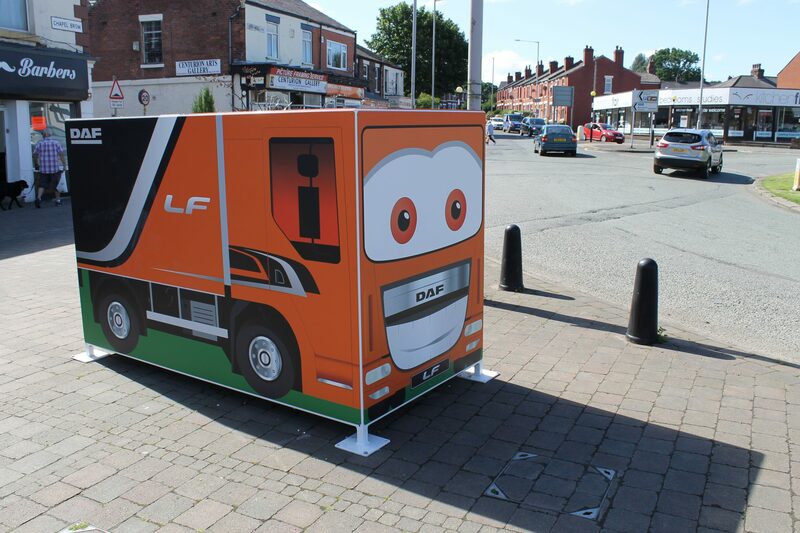 This was watched over 50,000 times, providing amazing brand awareness for the project all helping with the aim of the project to promote Leyland as a place to visit and to celebrate 100 years of truck manufacturing heritage in the town.